Located in east downtown LA in the warehouse district on the corner of sixth and Central is Yxta Cocina Mexicana, LA’s newest upscale Mexican restaurant. With a big open kitchen, bright yellow chairs, dark wood, modern art and exposed ceilings, Yxta’s interior has an urban vibe. 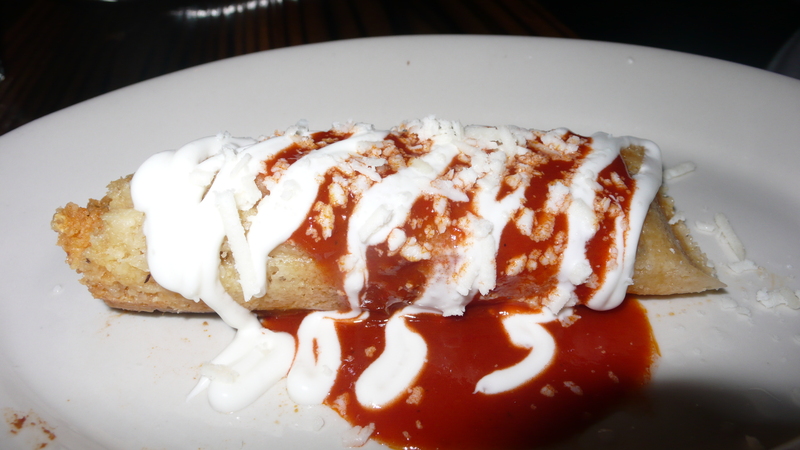 The menu is full of updated Mexican favorites. 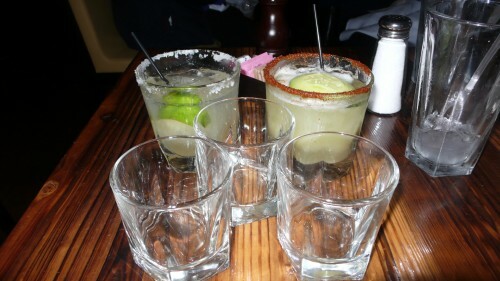 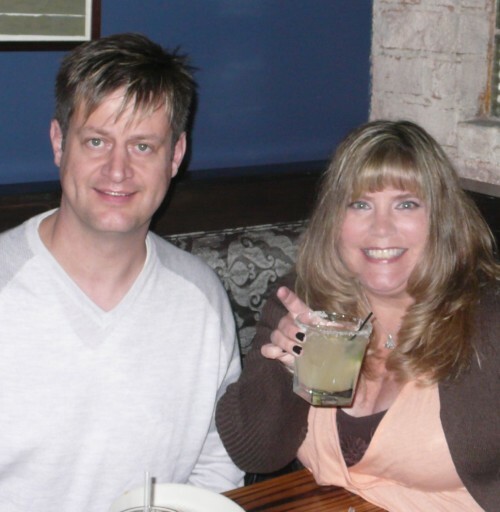 Last week my friend Todd joined me for a tequila sampling paired with a tasting menu. 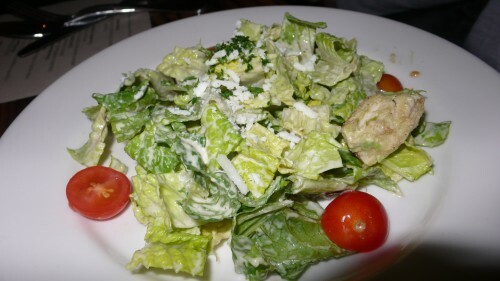 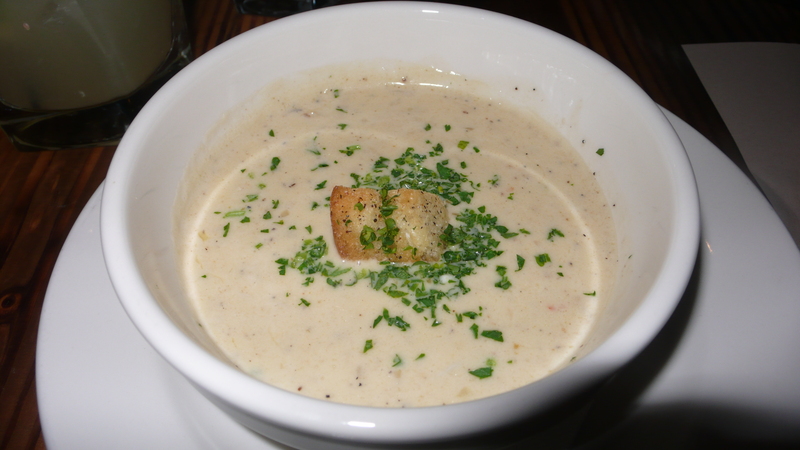 Our first course was a romaine salad with cherry tomatoes, avocado, croutons and caesar dressing and a crab soup. 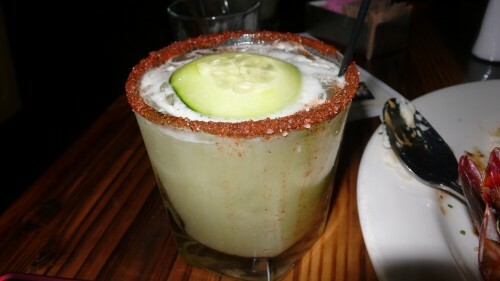 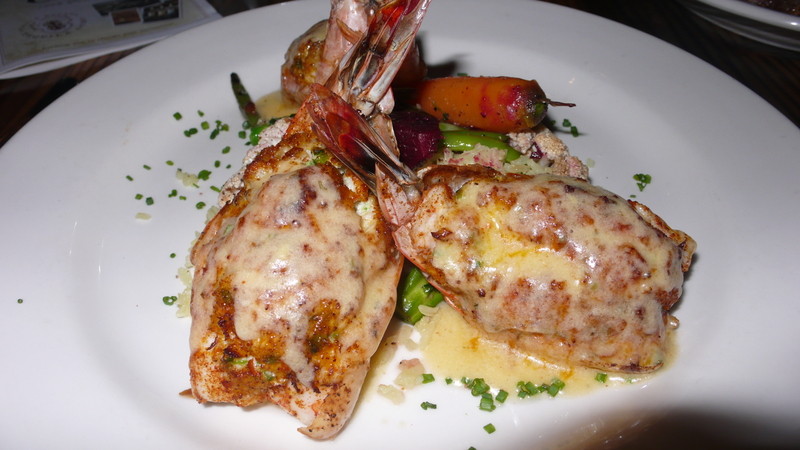 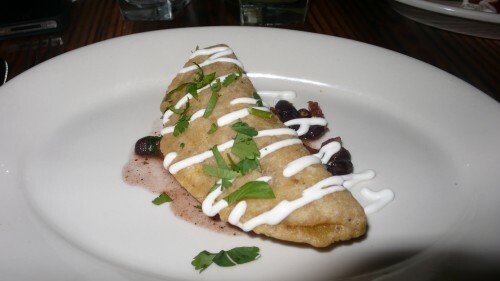 It was paired with Tequila Orcho Blanco. Next came a shot of Tequila Ocho Reposado and a plantain empanada with pork picadillo and a tamale de puerco en chile colorado. Our entrees, a filet mignon with chipotle peppercorn sauce, rajas mashed potatoes and green beans and crab stuffed jumbo shrimp with a serrano bearnaise, cilanto lime rice and vegetables, were served with a refreshing cucumber jicama margarita. 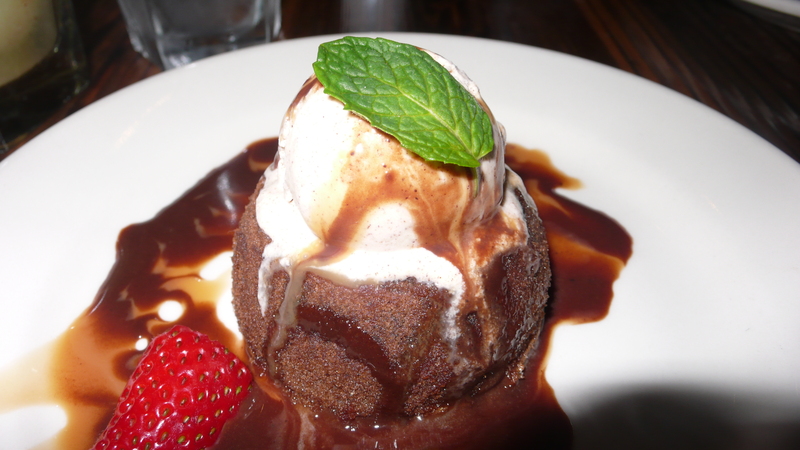 A warm Mexican chocolate cake with canela ice cream was served for dessert with a shot of Ocho Anejo Tequila. 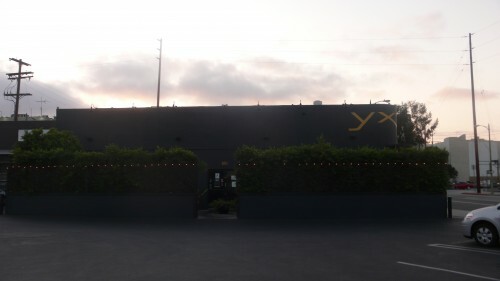 Yxta is located at 601 South Central Avenue. 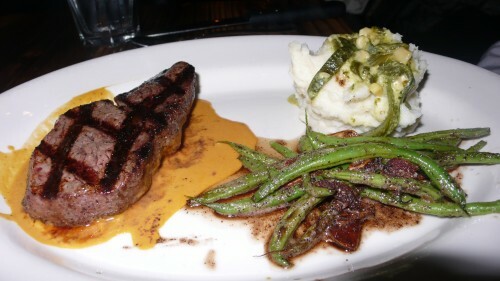 Reservations can be made at 213/622-5540.